Know Someone Who Does Acts of Kindness? 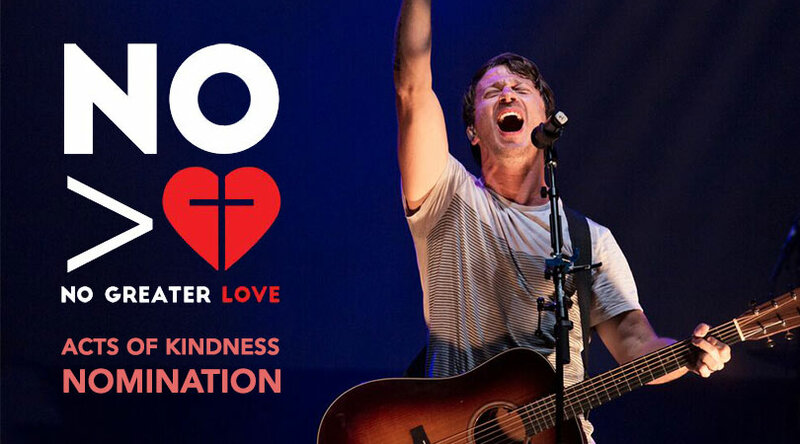 The No Greater Love Music Festival! 1 – A family pack of tickets and a weekend camping pass. 2 – A four (4) pack of tickets along with a weekend camping pass. we will give you a pair of tickets (2) as well a weekend campaign pass.